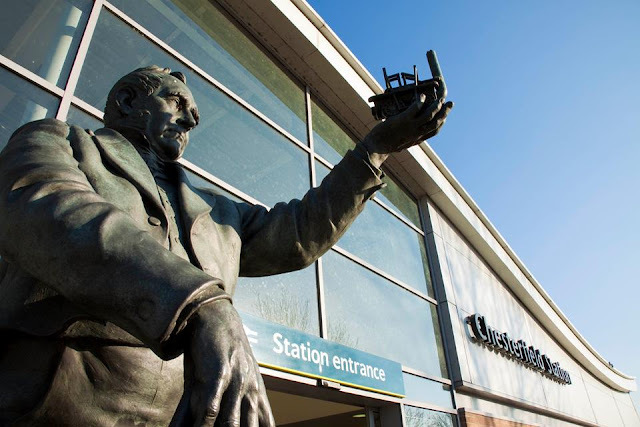 Come along to the Museum on Saturday 7th October for our George Stephenson Day. 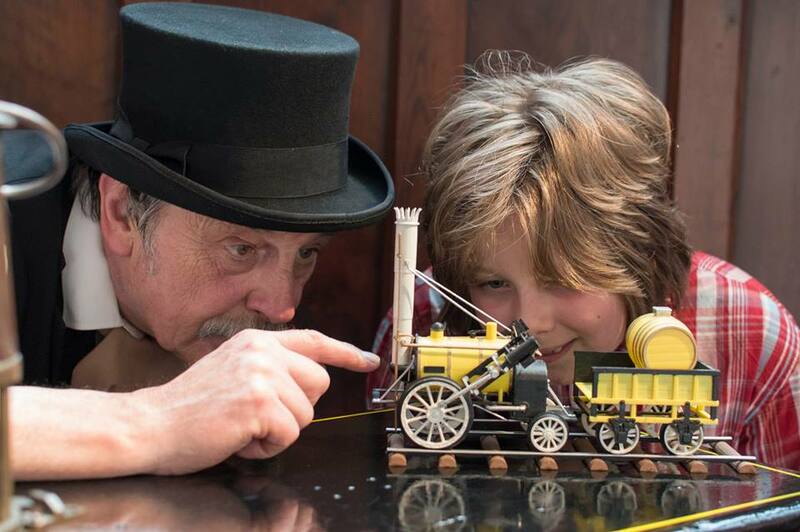 Have a chat with George himself, or join us for storytelling, handle mystery objects of have some hands on fun with our craft activity, see a model of the famous Rocket or take the Stephenson trail around the Museum. There's lots to do for all the family and best of all it's FREE! So no excuse not to join us as we remember Chesterfield's most famous resident.